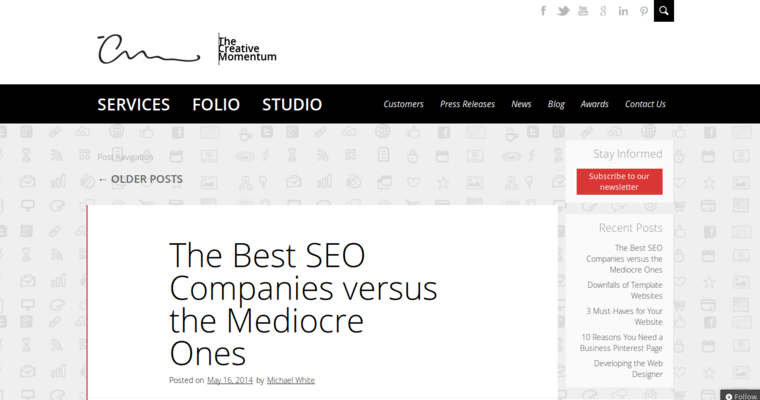 A website that is not built on a responsive design platform will lose visitors and potential customers. An increasing number of people use smartphones to conduct the majority of their internet activities. Some people no longer even have a laptop or desktop computer to use the internet. With only a smartphone, these consumers will only visit sites that are easy to view, read and navigate through. 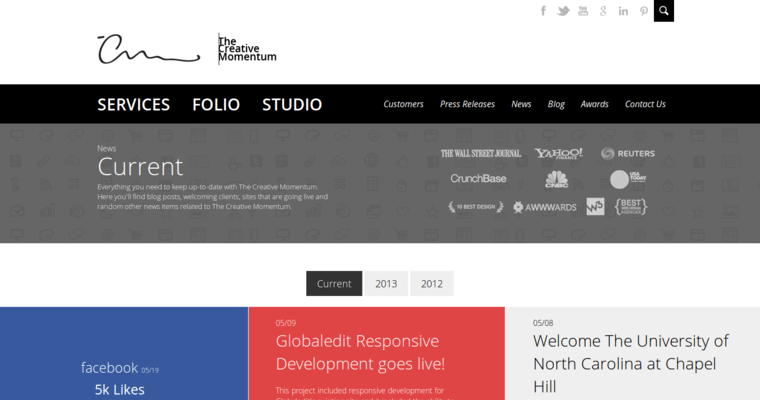 In order to ensure that a site has a responsive design that works as well on a smartphone or tablet as it does on a computer monitor or laptop screen, businesses turn to the responsive design professionals at The Creative Momentum. 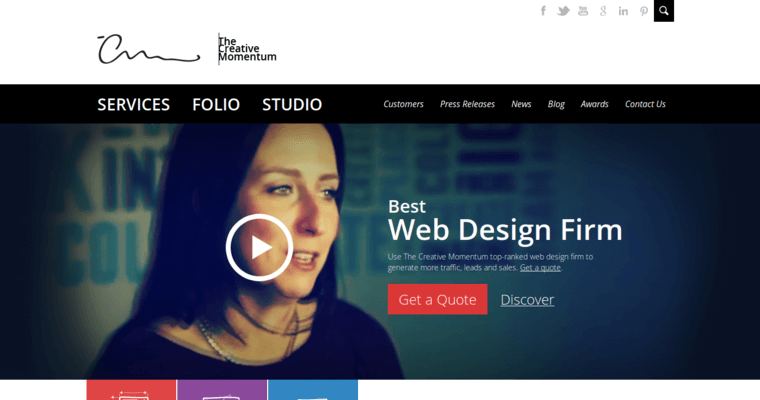 The team at The Creative Momentum is adept at ensuring that a site looks great, loads quickly and is easy to navigate on any type of a smartphone. They test sites in all operating systems and all browsers to ensure a great performance.